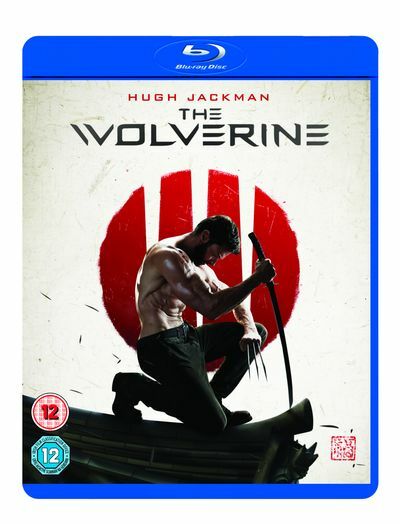 Based on the celebrated comic book, this epic action adventure takes Wolverine (Hugh Jackman), the most iconic character of the X-Men universe, to modern day Japan. Out of his depth in an unknown world he faces unexpected and deadly foes in a life or death battle that will leave him forever changed. 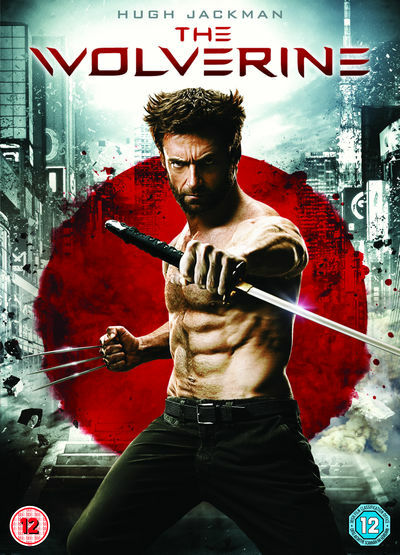 Vulnerable for the first time and pushed to his physical and emotional limits, he confronts not only lethal samurai steel but also his inner struggle against his own immortality, emerging more powerful than we have ever seen him before.